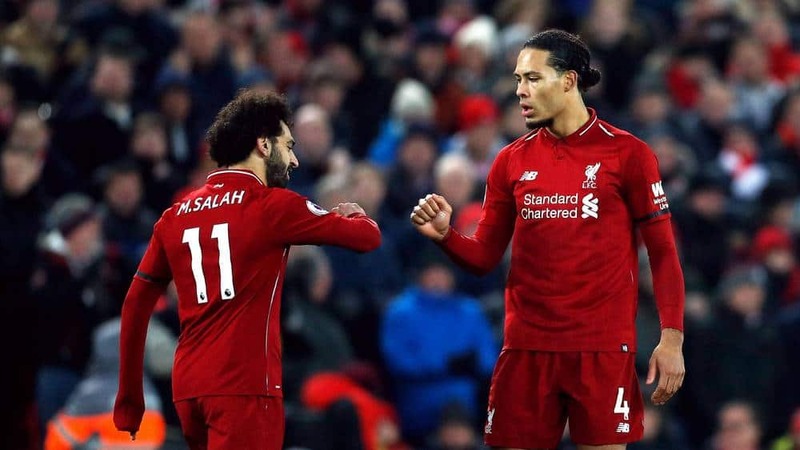 Premier League clubs on Twitter: Which sides gained the most followers in 2018? Football is the most powerful and most popular sport in the world and has also become one of the most profitable industries, with a significant economic impact in infrastructure development, sponsorships, TV rights and transfers of players. 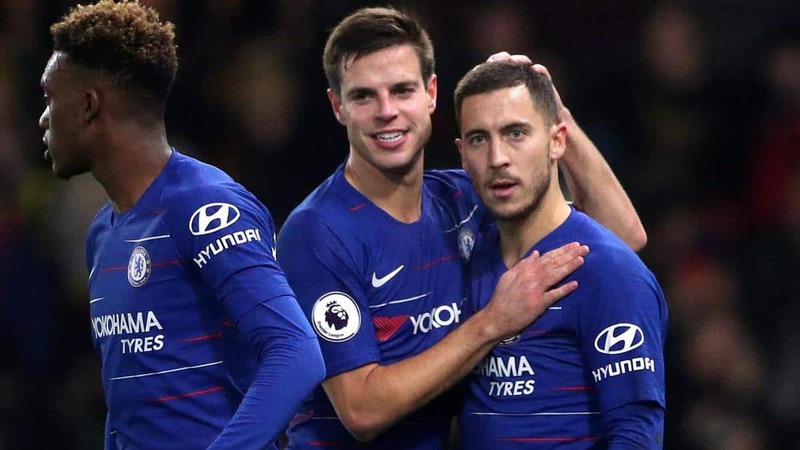 In today’s age of social media, it is easier than ever for clubs to assess their global reach and determine just how many fans they have in every corner of the planet. 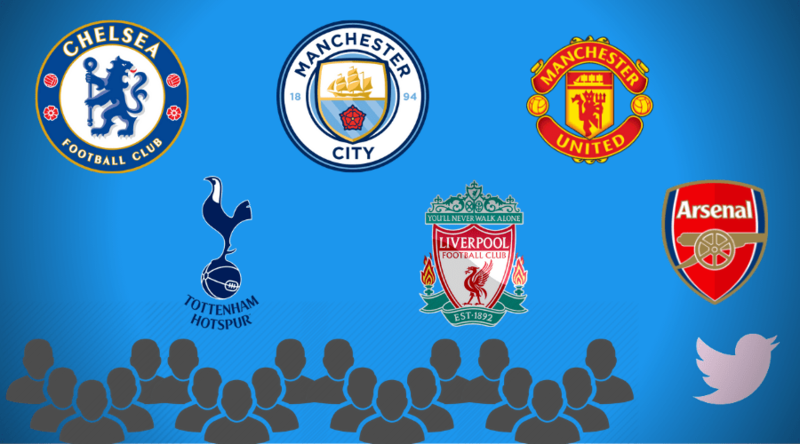 Vivaro News have studied, how many Twitter followers each Premier League top Six sides gained in 2018. 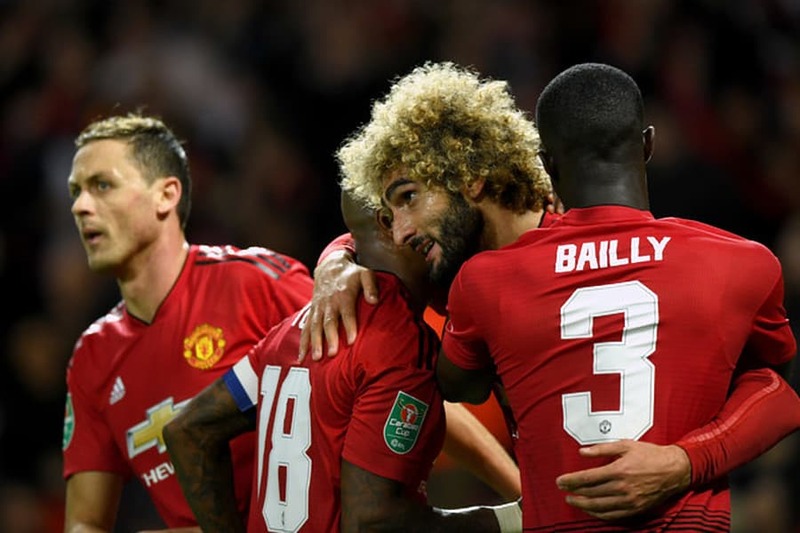 Manchester United have the biggest following out of every Premier League club on the famous social media network in the last two years, with the Red Devils currently obtaining 18.700.420 followers. 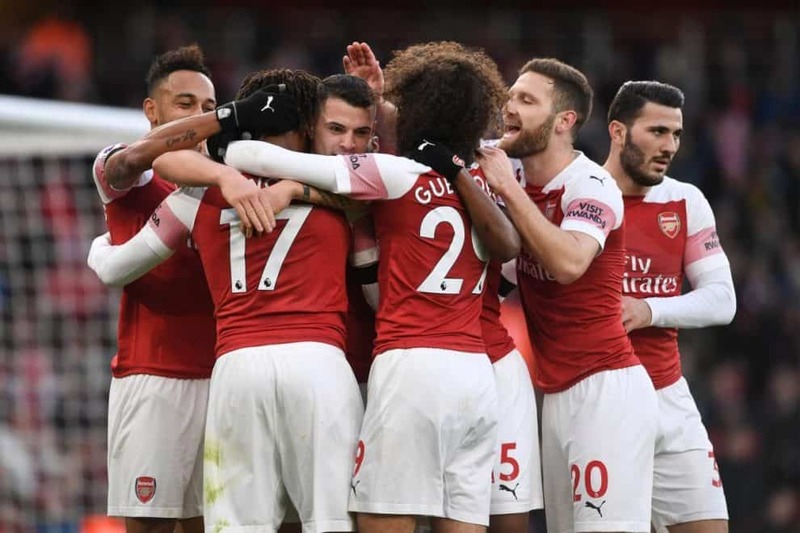 Arsenal are the next best-supported English team on Twitter and they have reached the mark of 14.000.000 followers, before London Rivals Chelsea. Despite successful performances, current Premier League table leaders have only 10.945.667 followers on Twitter. Defending Premier League Champions Manchester City’s official Twitter account have only 6.597.375 followers. 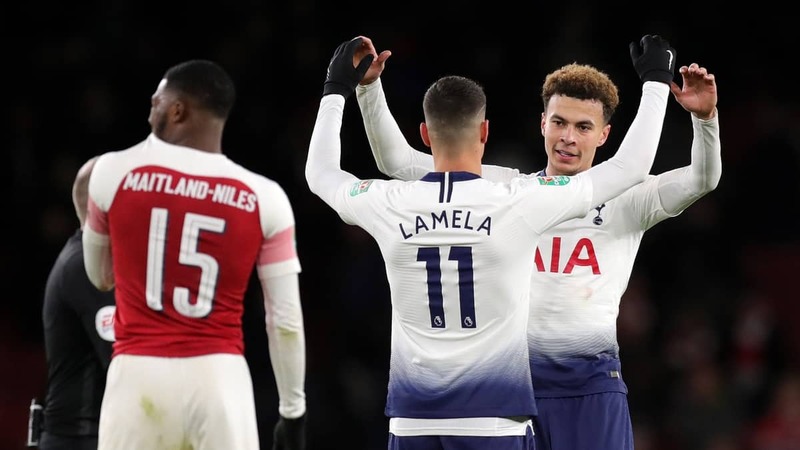 Tottenham Hotspur maybe have star players, who are taking social media by storm, including Dele Alli, however, they are not popular among the fans on Twitter. Spur have only 3.190.818 followers, while Dele himself has more than 6.000.000 followers on Instagram.